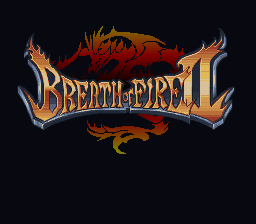 Breath of Fire 2 is a traditional JRPG made for Japan and North America and is part of the Breath of Fire series. This version is intended for North America. You take on the role of Ryu Bateson which is a member of a draconic tribe that can transform into a dragon like form. The game is viewed from a top down perspective in and out of towns, dungeons, battles, and the over world map. When his friend is falsely accused of a crime, they set out on a quest to clear his name. This sequel features a monster meter that will tell you the chances of running into monsters in areas they can be found. Another new feature is the ability to build your own city where characters you meet can live. Special shamans may be found and fused with playable characters to grant new forms and abilities. To save the game, players will use the ever iconic dragon statues found within the game. This title has 9 playable characters with their own unique abilities that can help the player get through certain areas or find side quests outside of combat. This fan favorite was made for the Super Famicom/Nintendo gaming consoles. 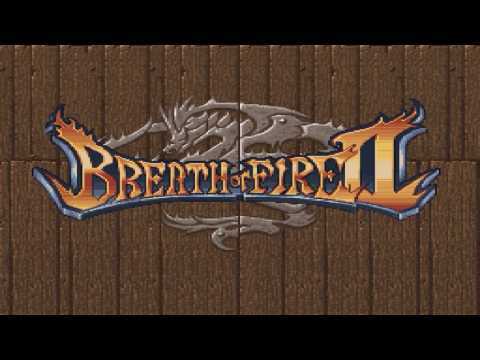 If you love dragons then you will love this series, play all the games in this series and discover the history that is Breath of Fire. Now you can add videos, screenshots, or other images (cover scans, disc scans, etc.) 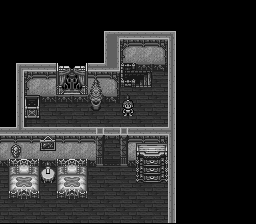 for Breath of Fire II (USA) (Beta) to Emuparadise. Do it now! If you haven't noticed yet, we have a retro game of the day feature (top-right of the screen) wherein we feature a new retro title every single day! Now, you can vote for your favorite games and allow them to have their moment of glory. Click on the button below to nominate Breath of Fire II (USA) (Beta) for Retro Game of the Day.